Some days we get fed up or just don’t get the time for doing our own house work or daily chores. Have you ever wished someone will come in and do it for you? Well……..we can! Take time off, go and enjoy brunch with your friends or put your feet up, you deserve it. Your house will be sparkling on your return and that dreaded feeling of having to do housework will be gone, fabulous! 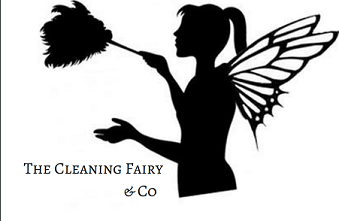 You can book online at http://www.mycleaningfairy.co.uk or just drop us a message. Easy!